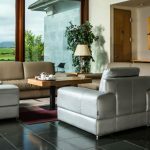 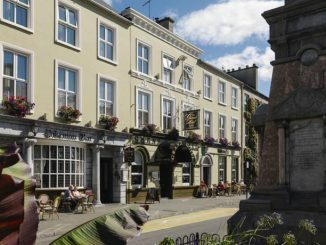 All of these 3 star Tralee hotels are good quality comfortable hotels with bars, restaurants and modern accommodation with many conveniences. 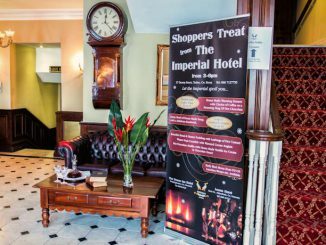 All these hotels have been in existence for many years and their reputation has been well established. 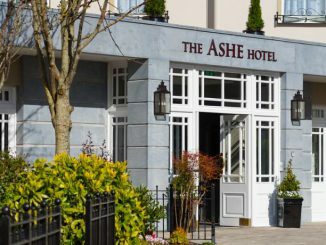 Some of the older hotels in Tralee have been around for up to two centuries but they have been refurbished and modernised to bring them up to the standard that guests expect from a good hotel today. 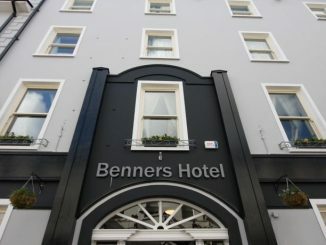 At peak seasons and at festivals, especially The Rose of Tralee Festival, these hotels are usually fully booked. 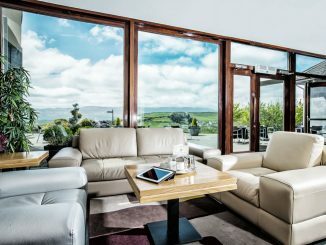 people who intend to stay in Tralee during those periods should book well in advance.